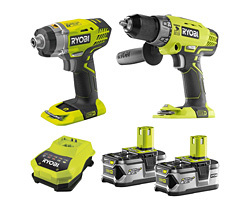 Due to a corporate makeover we have changed our Ryobi Direct website address from ryobi-direct.com to direct-powertools.co.uk. 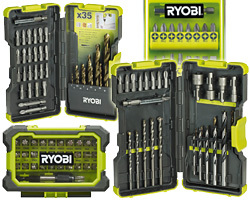 The website title has also changed from 'Ryobi Direct' to 'Ryobi Tools'. We apologise for any inconvenience this may cause. 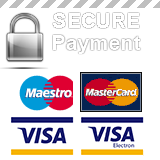 Any existing (and future) orders will still be processed and sent out in accordance with our standard terms and conditions, as defined on the site. 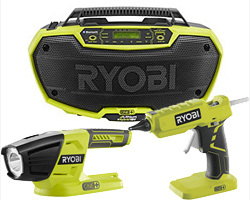 Please note that any bookmarks/favorites you have set for ryobi-direct.com may no longer work. 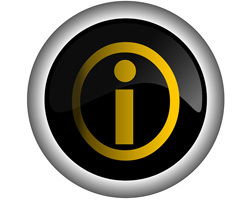 Thank you for your custom and patience while we implement these changes. It has been a long time coming this year but now the trees are looking bare and there is a slight chill to the air its time to start thinking about storing your tools. 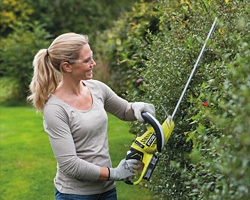 Now the hedges are pruned and lawns are looking lovely we should look at keeping your gardening equipment in the best possible condition so they will be ready and willing to help you when the warmer weather comes back. It is easy to forget and time does have a habit of just passing us by but if you look after your tools they will in return look after you for many years. 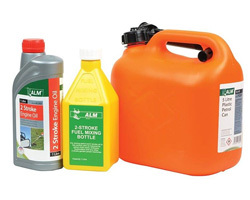 Where petrol tools are concerned such as lawn mowers, brush cutters and strimmers it is best practise to drain them of all fuel before hiding them away in the garage or shed (in the case of a 4 stroke machine drain the oil as well as the petrol) . 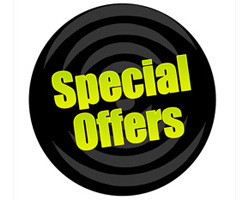 Dispose of the old fuel and be sure to use fresh fuel and oil next season. 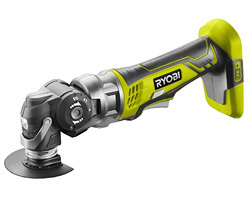 Look at cleaning and sharpening blades , tightening up screws and replacing broken parts, if you are not confident in any of these tasks or for peace of mind why not book your machine in for a service with a authorised Ryobi Service Agent? When storing and charging your batteries over the cooler months one thing to keep in mind is that the newer style Lithium batteries are a bit like us and do not like the cold and have been known not to charge at all if they are too cold. To optimise the charging of your batteries try and keep them at room temperature, try not store them in places like sheds or in a works van. 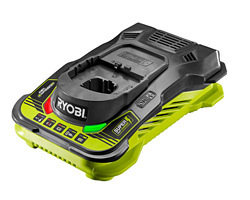 Superior Run-time: The power of 36V with Ryobi® Lithium Fusion™ technology gives this new lawnmower an exceptional run-time for coverage of up to 500 square metres on a single charge. 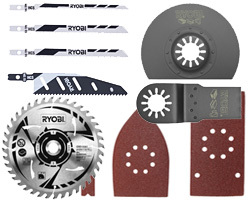 Cutting Performance: Aerodynamically optimized cutting deck with a 40cm metal blade for excellent cutting and mulching performance. 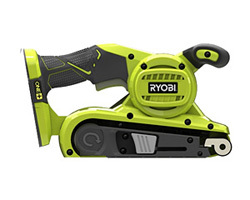 The new Lithium Fusion™ lawnmower from Ryobi® is revolutionizing the way we look at cordless tools for the garden. 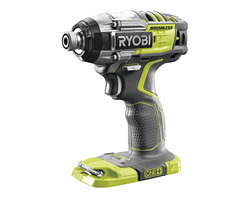 Powered by 2 x 18V ONE+™ batteries, the RLM18X40H240 provides the performance and power of 36V tool. 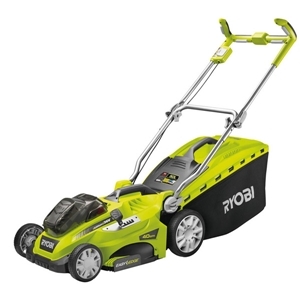 Powered by dual 18V Lithium+ 4.0Ah battery packs, this innovative, new lawnmower offers a cut capacity of up to 500 square metres per battery charge. And it’s not just the run-time that will astound it’s users. This new lawnmower also provides excellent cutting performance. The aerodynamically optimized cutting deck with 40cm metal blade ensures excellent cutting and mulching performance every time. 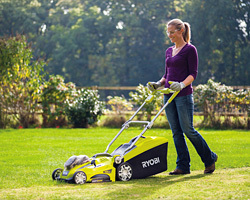 The Lithium Fusion™ lawnmower offers both run-time and performance, but the innovative features don’t stop there. 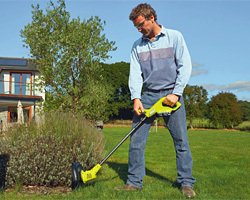 The clever design incorporates several features which make both set up and use of the lawnmower easy and ensures fatigue-free usage even during extended periods of tool operation. The Vertebrae™ handle design, with multiple handle positions means user comfort is never compromised. 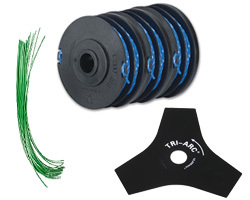 Tool assembly is easy and convenient, with an assembly time of 5 minutes or less straight out of the box. The quick release fold down handle and collapsible grass catcher makes the mower easy to store in small spaces. 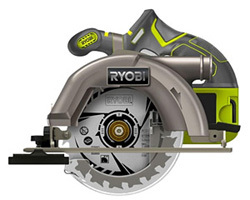 So, the new Lithium Fusion™ mower from Ryobi® offers; run-time, performance, ease of use and convenient storage. 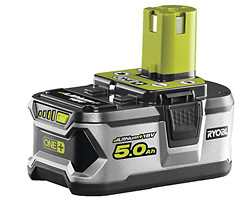 And as part of the ONE +™ System you can use the same battery packs in over 35 different power and garden tools. 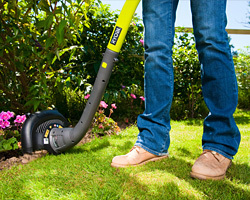 Mowing the lawn will never be the same again – join the Lithium Fusion™ revolution today and find out for yourself.